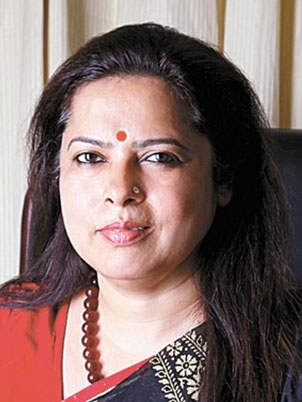 Meenakshi Lekhi is an Indian politician belonging to the Bharatiya Janata Party and is a Member of Parliament from New Delhi constituency in the 16th Lok Sabha. 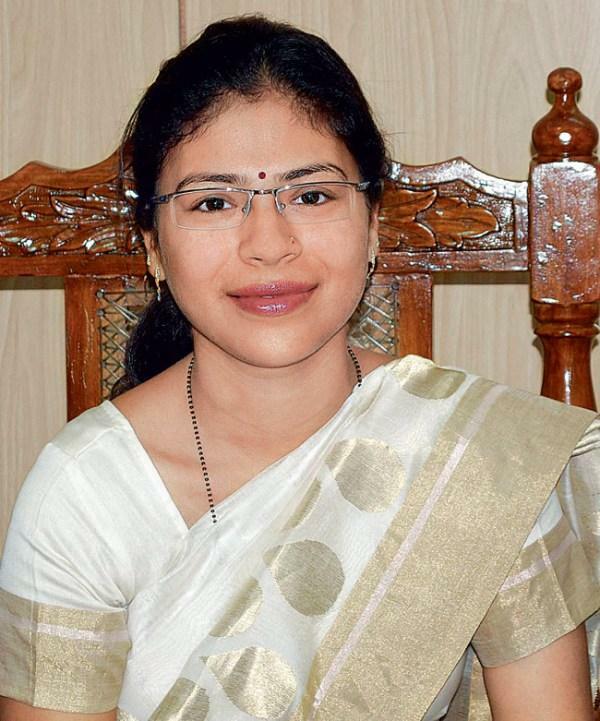 Durga Shakti Nagpal is an Indian bureaucrat, civil servant and officer in the Uttar Pradesh cadre of the Indian Administrative Service. She is posted as OSD to the Union Agriculture & Farmers Welfare Minister of India.